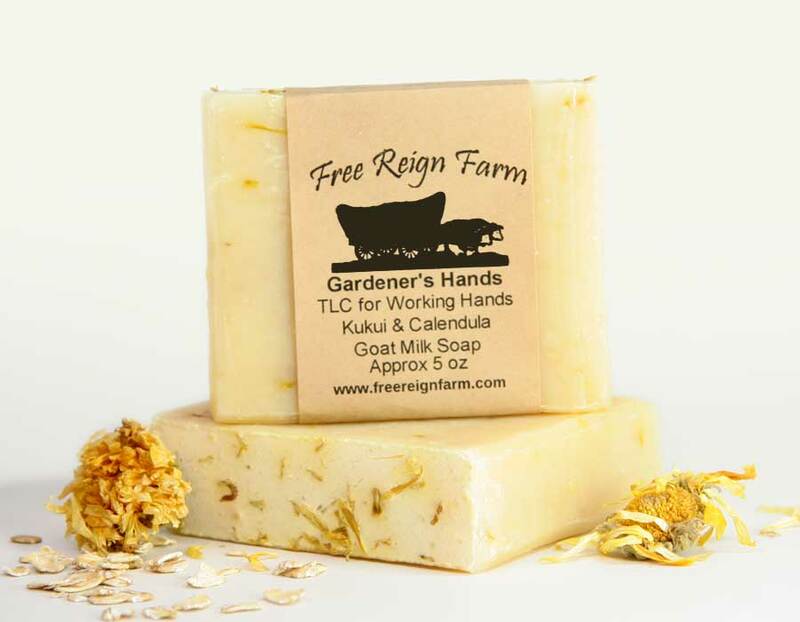 Introducing the Gardener’s Hands calendula goat milk soap made with real calendula and kukui nut oil. Calendula is an herb that is found in almost every high- end herbal salve we have found, including our very own. Kukui is a nut oil that has many benefits for skin that is burned, inflamed, or injured. For more information, check out this kukui oil benefits page. If you are sensitive to scents, have no fear…this is an unscented bar as well. Gardener’s Hands Goat Milk Soap is made specifically for super sensitive, dry, damaged, or eczema prone skin that needs a lot of TLC. 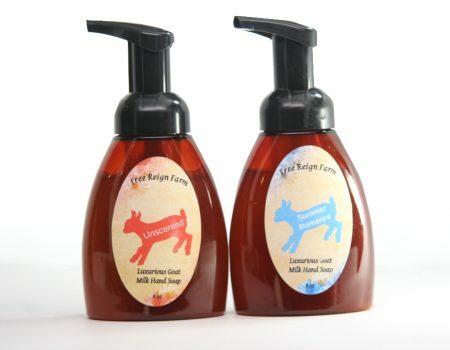 We also offer a few other options for unscented goat milk soaps including our Baby Soap, Shampoo Bar, and Dog Soap. 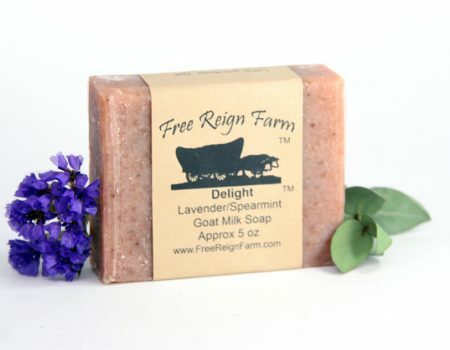 An unscented, calendula goat milk soap for skin that need more TLC! 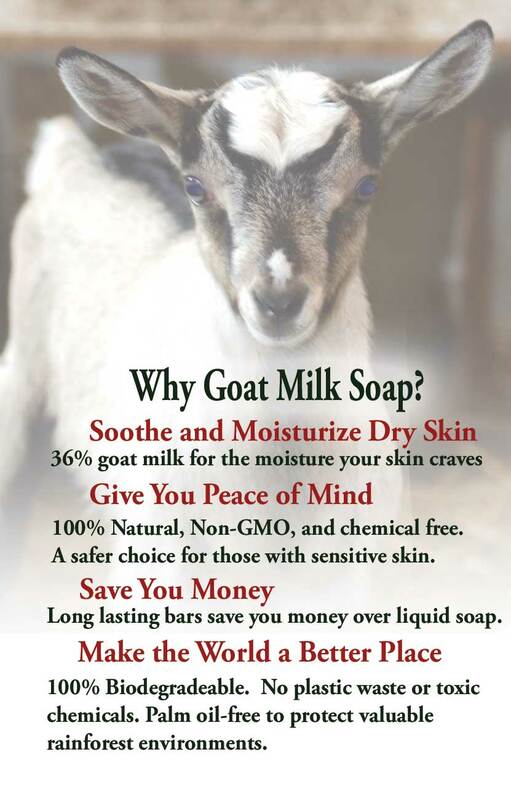 Ingredients: Goat Milk, Saponified Lard, Coconut and Olive Oils, Kukui Nut Oil, Calendula. Please Note: Our calendula goat milk soap is all handmade which will result in natural variations in size, shape, and color from batch to batch. We think it adds character! Goodness knows there were a lot of “characters” who had a hand in making – just ask Ethel the goat!